We welcome you to the official Website of Suboro TV. We produce and broadcast TV programs of quality and integrity that recognize and fulfill the spiritual needs of our Syriac people. Also we produce religious, cultural and social programs targeting different groups within the community, such as children, youth and many more. 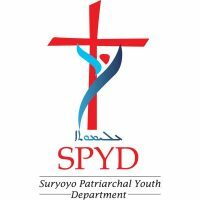 We will spread the gospel of our Lord Jesus Christ, faith of the Church and the teachings of the Fathers of the Syriac Orthodox Church. Besides that Suboro TV inform the rest of the world about the challenges our people are facing and promote multi-cultural understanding and religious dialogue. Suboro TV will have studios in Lebanon and Germany and correspondences all over Syria, Iraq, Turkey and throughout the diaspora where our people live. The programs of Suboro TV will be broadcasted through the Satellite Channel and advertised through the social media (website, Facebook, YouTube, etc…). 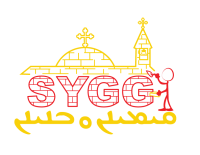 We offer community-oriented programs that will enrich our Syriac people as well as non-Syriac viewers.